NASHVILLE, TENN. (December 4, 2018) – Country music riser Morgan Wallen is bringing his high-energy live show to the 16th Annual WWE Tribute to the Troops, airing on Thursday, December 20 at 9/8c on USA Network. The two-hour special broadcast from Fort Hood, Texas will also feature special guest Jon Stewart. Watch the exclusive announcement and interview with Wallen backstage at WWE’s Monday Night RAW here. WWE began Tribute to the Troops in 2003 to honor servicemen and women and their families. Wallen’s father is a veteran of the Marine Corps, making this performance fitting and personal for the singer-songwriter. “This is my first time doing anything with WWE, my dad was in the Marine Corps, so it’s cool for me to get to be doing this,” shared Wallen exclusively with WWE Monday Night RAW. Wallen has had a record year. With two #1 hits in 2018 – PLATINUM-certified summer smash “Up Down” featuring Florida Georgia Line, and Jason Aldean’s chart-topper “You Make It Easy” as a songwriter—and the release of his debut album IF I KNOW ME, “a buzz-worthy collection full of catchy, quality songs” (MusicRow), Wallen is rolling into 2019 with anticipation high and accolades piling up. Earlier today, Wallen was named a 2019 MusicRow Next Big Thing artist, adding to his list of achievements as a Taste of Country RISER, and one of CMT’s Listen Up “18 for 2018” artists. After opening for superstars Jake Owen and Luke Bryan and embarking on his first-ever headline tour in 2018, Wallen will kick off his 2019 IF I KNOW ME Tour presented by Shiner Light Blonde on January 4 in Rosemont, IL. 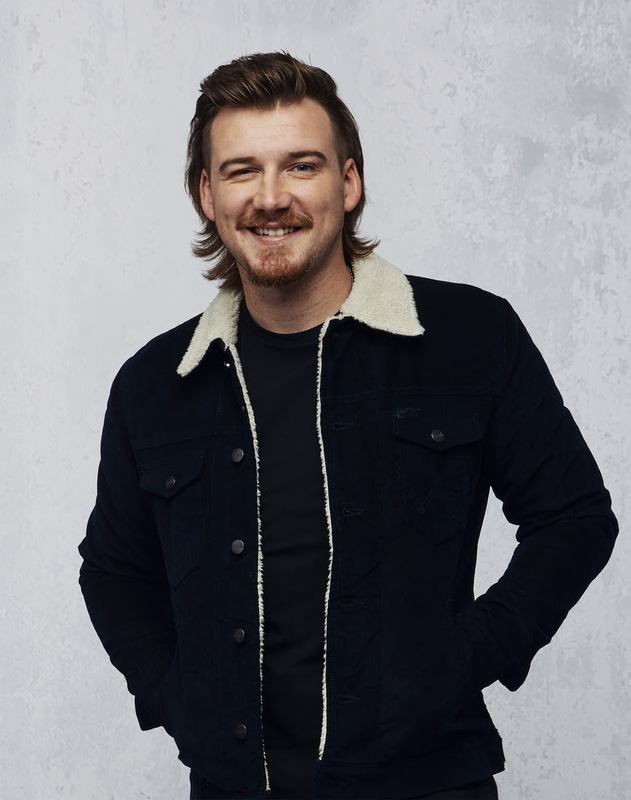 For more information on Morgan Wallen, including tickets to the IF I KNOW ME Tour, visit morganwallen.com, and follow him on Instagram, Facebook, and Twitter.